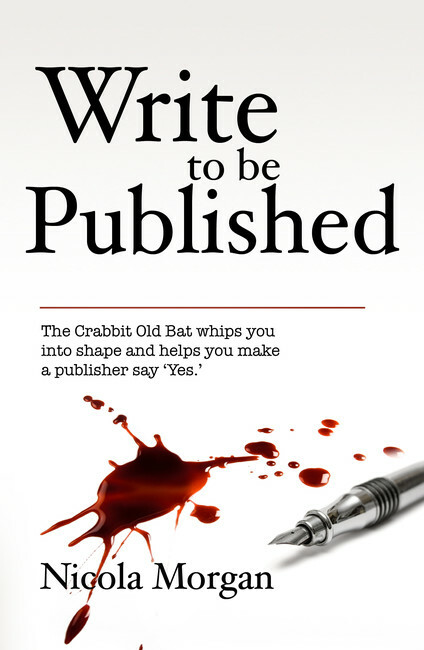 You want to make a publisher say yes? First, understand why they say no; then apply that knowledge to your book. Nicola Morgan - the Crabbit Old Bat of the renowned blog, Help! I Need a Publisher! - has made publishers say yes around ninety times. Now she reveals the workings of publishers' minds and whips your work into shape with humour, honesty, grumpiness and chocolate. 'A punchy and practical guide - fluent and informative.' Mark Le Fanu, General Secretary, Society of Authors. 'The tutor I wish I'd had when I was starting out. Nicola Morgan is made of crabbit - but she is also made of awesome. 'Joanne Harris, author of Chocolat.